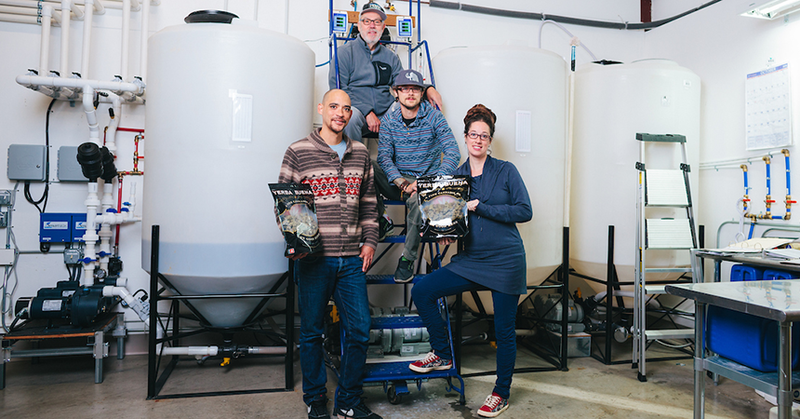 Yerba Buena, a CleanGreen™ Certified cannabis grower in Hillsboro, prides itself on being a good steward of the Earth. Part of the company’s commitment to energy conservation involves looking for ways to reduce energy use. 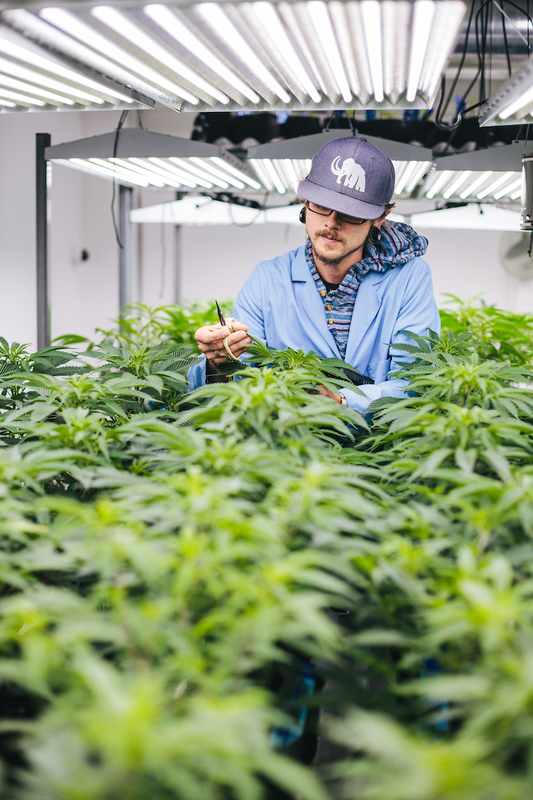 In an industry known for energy intensity, Yerba Buena became one of the first recreational cannabis growers to take advantage of Energy Trust’s technical assistance and cash incentives when the company replaced T5 fluorescent lighting in its vegetative room with tubular LEDs. Yerba Buena’s vegetative room has 1,270 tubular LED lamps that operate 6,570 hours a year. 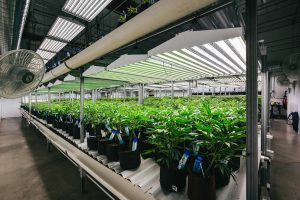 The company was able to replace each 59-watt fluorescent lamp with a 28-watt tubular LED while still using the same fixtures and ballasts, saving over 258,600 kilowatt hours annually. 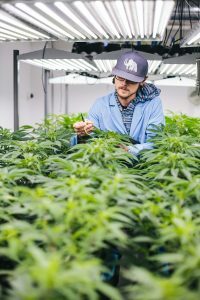 To find out more about our free technical services and cash incentives for cannabis growers contact 800.326.2917.